Are you tired of short lashes that break easily? Are you sick of eyelash enahncers that only give the appearance of fuller, longer lashes, but do NOTHING to help them grow? 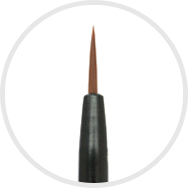 Now you can add length, thickness and fullness to your lashes by simply apply METALASH once a day. Your new lashes will help shed years from your appearance, giving you a sexier look. Recent breakthroughs in research reveal 2 proven polypeptides and a patented delivery system that help increase the length, thickness and volume of lashes. MetaLash is the only lash enhancing product to contain all three. This ingredient has been shown to help lengthen and thicken lashes by 25% in just two weeks. 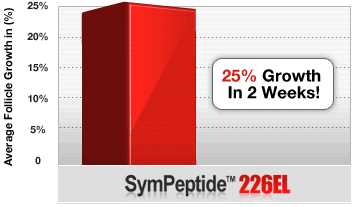 Sympeptide activates genes in the cells responsible for eyelash growth. A delivery system designed to anchor on the outer layer of your hair, the cuticula, and then penetrate to the internal layers for optimal delivery of nutrients. 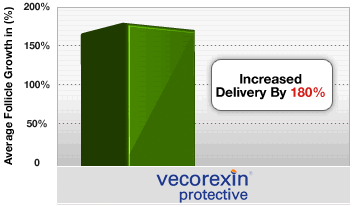 In one study, Vecorexin increased delivery by 180%. This helps the other ingredients in MetaLash more effective. This means you’ll get better results, quicker. Panthenol: nourishes eyelashes and strengthens them against breaking. Biotin: promotes hair growth and protects against dryness. It increases the elasticity of the hair’s cortex, thus preventing breakage. Are any of the ingredients dangerous? No, all of the ingredients in MetaLash are complete safe and natural. MetaLash is designed for use by adults. 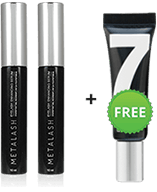 Both men and women can use MetaLash to improve lash health. Length of results vary. You can expect immediate nourishing and soothing effects, with visible increase in fullness as the peptides and moisturizers are applied. 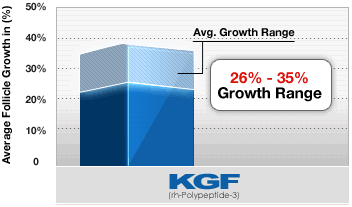 Most users see optimal, long-term results in 4-6 weeks. How long do I have to wait for shipping? We ship all orders within 1 business day. Standard shipping times are between 2-5 days for U.S. orders and 10-14 days for international orders (including Canada). We also offer FedEx 2 Day Air, FedEx Overnight, USPS First Class or Priority, and FedEx International Priority. 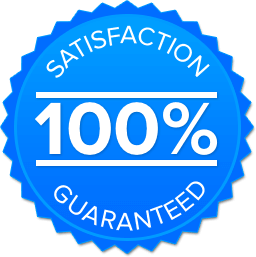 Your order is covered by our 90-day money-back guarantee. It’s good for one used tube and any other unused, re-sellable tubes. Simply contact our customer service for easy instruction on shipping. Free 7 Second Eye Lift! 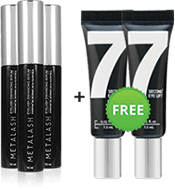 For a limited time, you’ll receive a FREE tube of 7 Second Eye Lift with a purchase of 2 or more tubes of MetaLash. 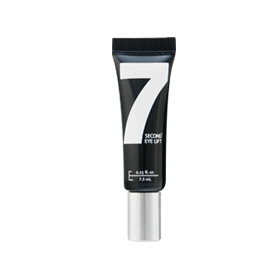 7 Second Eye Lift is a #1 rated anti-aging eye treatment that is the perfect complement to MetaLash. Make your purchase now while supplies last! Don't Settle For Average, Get Metalash Today!